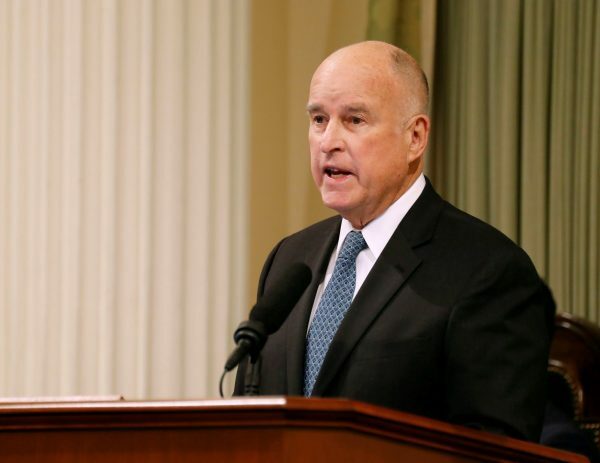 WASHINGTON–The Justice Department filed a lawsuit on Sept. 30 after California Gov. Jerry Brown signed legislation to restore in the state internet protections known as “net neutrality” that had been repealed by the Trump administration in December 2017. It’s the latest clash between the Trump administration and California, which have sparred over environmental, immigration and other hot-button issues. The state law prohibits broadband and wireless companies from blocking, throttling or otherwise hindering access to internet content, and from favoring some websites over others by charging for faster speeds. The Trump administration rules were a win for providers like Comcast Corp., AT&T Inc. and Verizon Communications Inc, but the net neutrality repeal was opposed by internet companies such as Facebook Inc., Amazon.com Inc. and Google’s parent Alphabet Inc. 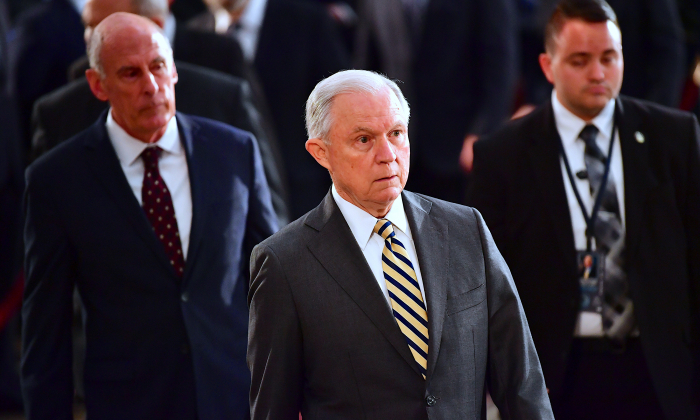 In March, Brown accused the Trump administration of essentially declaring war on the most populous state after the Justice Department sued to stop policies that protect illegal immigrants against deportation. Under President Donald Trump, the FCC voted 3-2 in December along party lines to reverse the rules. In August, 22 states and a coalition of trade groups representing major tech companies urged a federal appeals court to reinstate the rules. Oral arguments are set for Feb. 1, 2019. The Senate voted in May to reinstate the net neutrality rules, but the measure is unlikely to be approved by the House of Representatives; the White House also opposes it.